Sponsored by a generous grant from the Jewish Federation of Greater Orange County Zachor Fund and the MidHudson Social Studies Council, this afternoon provided educators and students with an extraordinary opportunity to investigate the issues of hate, bigotry and intolerance and the role we can play in standing up to injustice in our community and the world at large. Entitled From Bystander to Upstander, the symposium addressed bystander behavior and the need to teach our children to become “upstanders”. Division has come to characterize the 21st century. Our society seems polarized—fractured along lines of race, religion, and politics—us versus them. Young people grapple with these complex issues every day. We must empower youth to make compassionate choices and become better informed and engaged leaders of tomorrow. Film: Who Is an Upstander? Heroes come in all shapes and sizes. Kitty Genovese: 38 Witnesses Exploring Indifference and Apathy. Alan Moskin was born in Englewood, New Jersey. 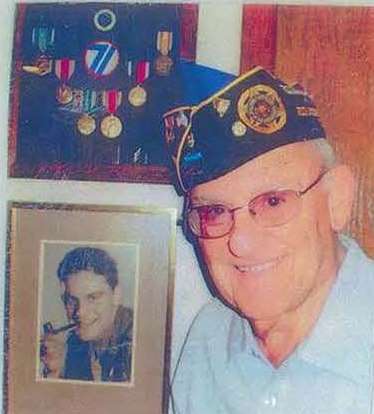 He was drafted into the military ser-vice at the age of 18 and served in the United States Army during World War II from Sep-tember 1944 until August 1946. He was a member of the 66th Infantry, 71st Division, part of General George Patton’s 3rd Army. Alan’s outfit fought in combat through France, Ger-many and Austria during which time he was promoted in rank from Private to Staff Ser-geant. At the beginning of May, 1945, his Company participated in the liberation of the Gunskirchen Concentration Camp, a sub-camp of Mauthausen. After the war ended, Alan remained in Europe until June, 1946 as a member of the U.S. Army of Occupation. 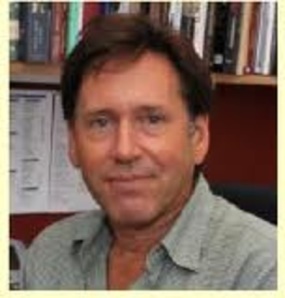 Peter Nelson is a teacher/educational facilitator who has been working with adoles-cents and adults for over 35 years helping them better understand the complexity of hu-man behavior through the lens of history. Those histories include the Holocaust, the Civil Rights movement, Immigration, “race” and racism, and the book “Wonder”. Mr. Nelson has worked with schools and districts throughout the Tri-State area and across a variety of school systems, including NYC public schools, Philadelphia public schools, Westchester school districts, NJ school districts, Long Island school districts, Catholic Schools, Jewish day and Congregational schools, Independent schools. He is the former Executive Director, New York Office of Facing History and Ourselves. Please enjoy these photos from the Symposium. Click on the thumbnail for a larger view. Many thanks to Gail Conklin, our wonderful photographer.